You’ve likely heard the phrase that too much of a good thing can be just as bad as not enough. And in the case of a recent study regarding serum magnesium levels, this may be evident. The study measured magnesium serum levels (between the years 1997- 2008) in 9,569 people who initially did not suffer from dementia. The participants continued ongoing examinations that looked for signs of dementia until 2015. Average age of people in the study was around 64, and a little more than half of the participants were women. “During a median follow-up of 7.8 years, 823 participants were diagnosed with all-cause dementia. 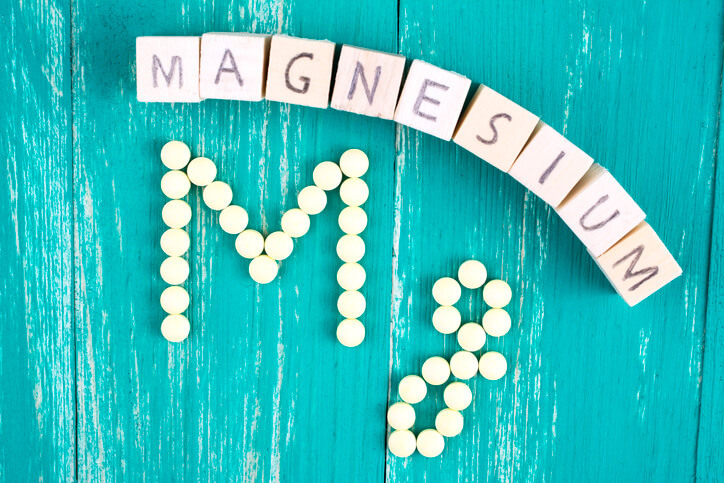 Both low serum magnesium levels (≤0.79 mmol/L) and high serum magnesium levels (≥0.90 mmol/L) were associated with an increased risk of dementia,” according to the study. Reportedly, of the 823 participants diagnosed with dementia 662 were diagnosed with Alzheimer’s disease. 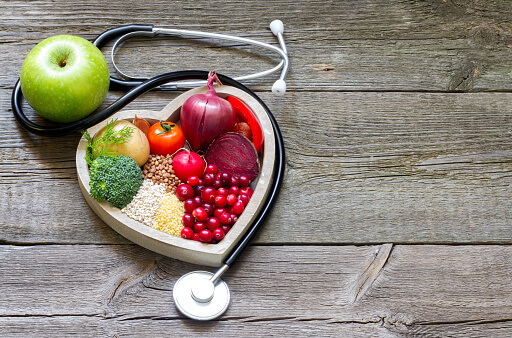 More research needs to be done with other population-based studies, but this study essentially highlights the importance of getting your nutrient levels tested and talking to your doctor or nutritionist about properly balancing your nutrients. Keep in mind, the National Institutes for Health (NIH) recommends around 320 mg of magnesium daily for adult females (maybe a little more if you are pregnant) and 420 mg for adult men. There are a variety of healthy foods rich in magnesium including almonds, cashews, spinach, black beans, brown rice, avocado, yogurt, bananas, oatmeal and chicken breast. 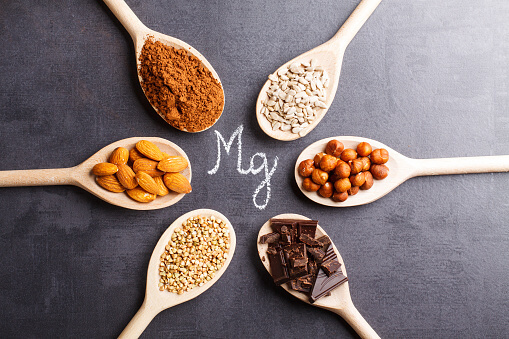 If you are eating magnesium rich foods and you still have an imbalance in your magnesium levels, make sure to talk to your doctor about checking to see if you have any absorption issues. And also make sure to avoid smoking and excessive alcohol consumption, as these unhealthy habits can deplete nutrients from your body. It is also important to address any GI discomfort and stomach issues you may have. 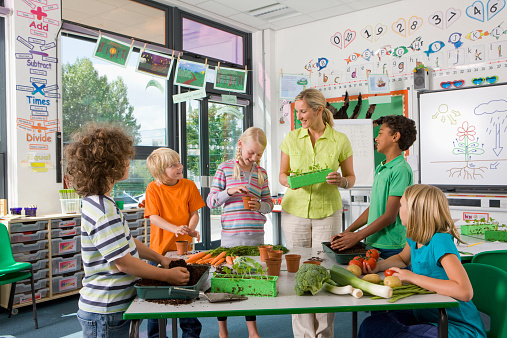 If your nutrients do not have a welcoming environment in your gut, your body may not be able to absorb them as well. Click here for more information on a comprehensive test for gut health and digestive functions. Along with making sure your magnesium levels are balanced, there are additional minerals that may help brain health and help prevent dementia. For more information on how an imbalance of minerals may affect the brain, read Minerals - The Forgotten Nutrient: Your Secret Weapon for Getting and Staying Healthy.